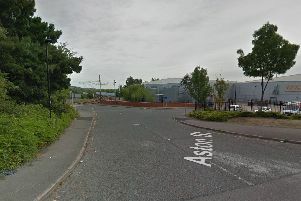 A pedestrian was taken to hospital after a collision with a car close to the Parkgate retail park in Rotherham. The 52-year-old was struck by a car in Stadium Way, Parkgate, at around 8.20am on Saturday, November 3. He suffered head injuries, which are not believed to be life threatening.